The National Awareness Week for Eating Disorders will be held from February 26 to March 4, 2018. 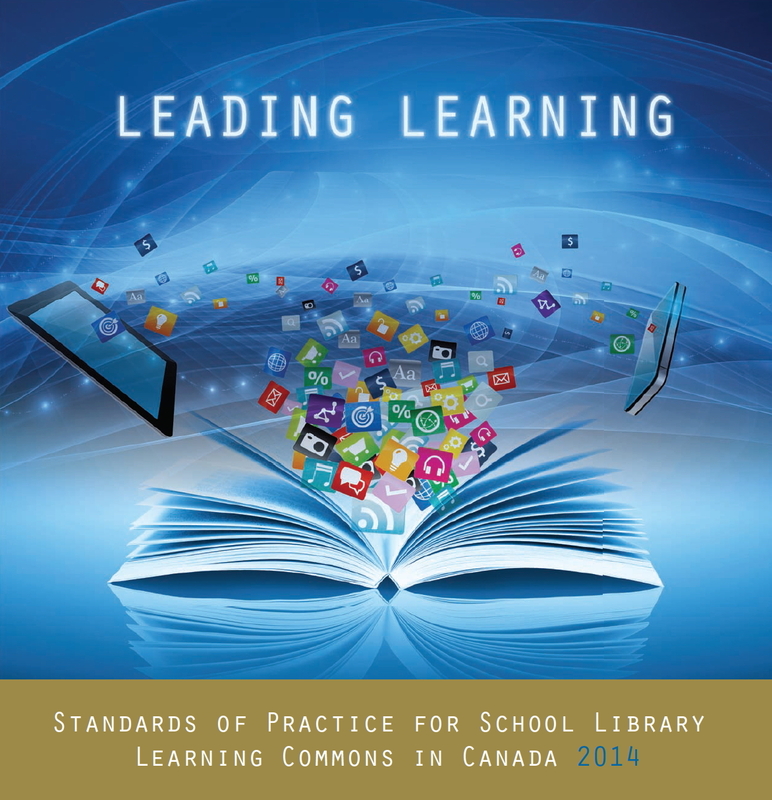 Here are some ideas and resources you might want to use in your libraries. Should you create displays or bibliographies for this event, it would be great if you could share pictures or documents!